Everyone wants 4K and no one knows why. It’s the hottest techy buzzword of 2015, and it’s a technology that’s rewriting the rulebook when it comes to image quality. When you own 4k, you will find it will not be as easy as we imaged. It needs professional 4K players or to compress 4K to 1080p if you want to play 4K on PC. Here, the article will told you all of the things you need to know about 4K. 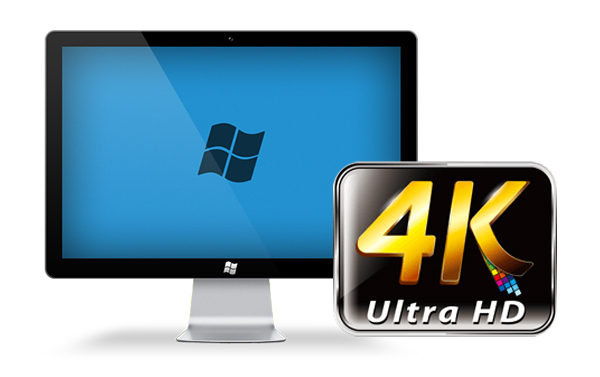 Technically speaking, 4K refers to a digital cinema standard that calls for a 4096 x 2160 pixel resolution. This is double both the horizontal and vertical measurements of the 1920 x 1080 standard (1080p, AKA Full HD) that most of us use today, offering four times the overall pixel resolution. Why is it called 4K? Because the images are around 4,000 pixels wide. The industry named 1080 resolution after image height, but named 4K after image width. Where to Get 4K Video Content? Netflix becomes the first platform to deliver 4K video samples since April this year. When you open the Netflix app on a 4K TV, 4K content will stream automatically where it’s available. Started with House of Cards Season 2, a lot more content like documentaries are rolling out. Second comes YouTube. As the biggest video sharing site, rich 4K videos and movies are offered on YouTube. And also a nascent 4K channel has been established. How to Play 4K Video on PC? 5KPlayer is a mixture of free (MKV) HD video player, music player, AirPlay media streamer and online video downloader which can Play 4K/5K/1080p HD videos, DVDs and radio with revolutionary design. If you have downloaded some 4K video from Netflix and YouTube, you can try play the 4K with 5kplayer on PC. VLC is always the first consideration when people meet media playback issue on PC. This player was recently updated to include support for 4K video playback in version 2.1. 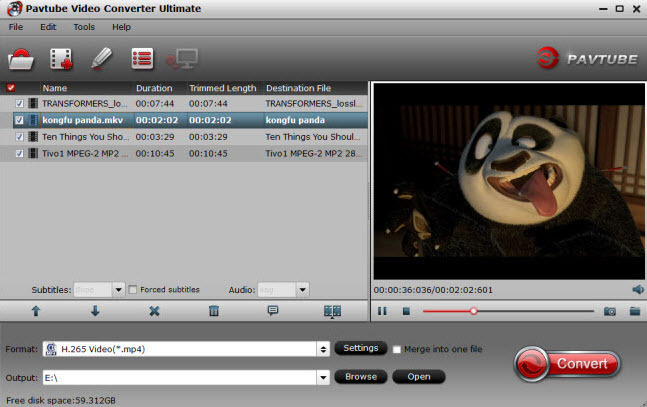 This player has support for a very large range of codecs, making it possible to play back virtually any type of video file (as well as audio). The equivalent Mac version is iMedia Converter for Mac which has updated to support Mac OS X 10.11 El Capitan. And both the versions are participate in the Pavtube Thanksgiving Coupon where you can get the product at 20% discount. With this latter method, you not only can play your 4K video on PC smoothly, but also can watch these 4K on your Amazon Fire TV(2015), iPhone, LG TV, even upload it to YouTube. 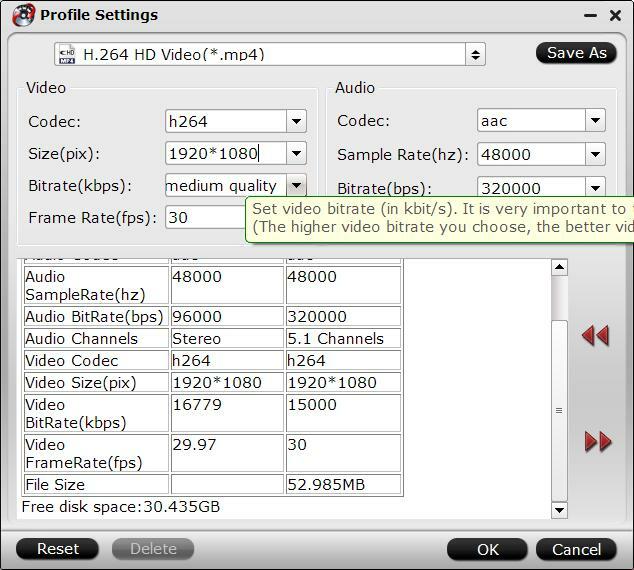 ByteCopy for Windows/Mac – It can rip Blu-ray/DVD to lossless MKV keeping multi-track subtile/audio and all chapter markers. How to Play Any 4K Videos on iPhone? How to Convert 4K to 1080p video Easily?